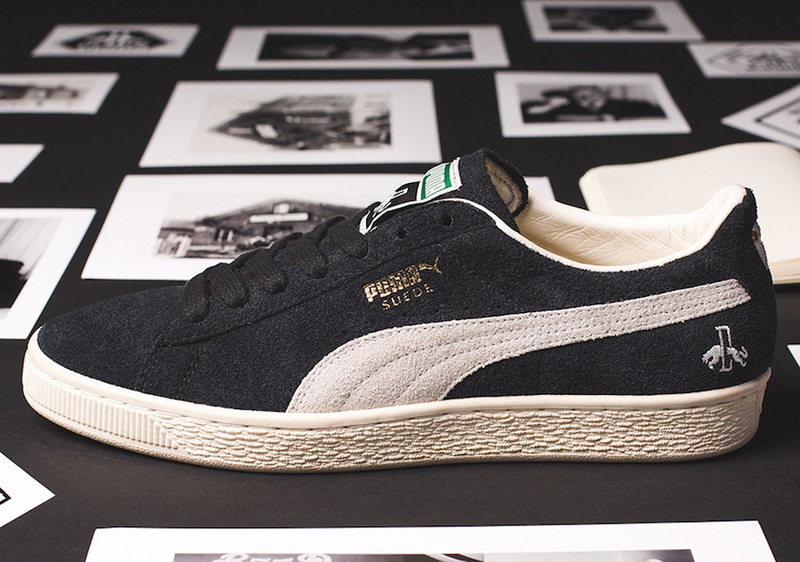 Puma is starting to celebrate the 50th Anniversary of the Puma Suede early. 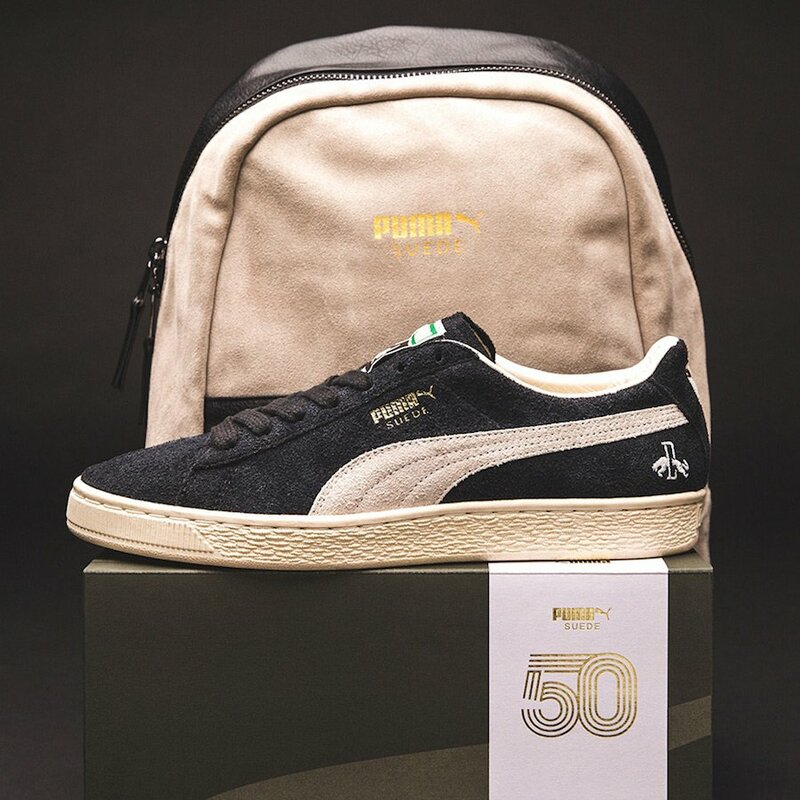 Officially turning 50 in 2018, the brand will release a special Puma Suede inspired by Puma’s founder, Rudolf Dassler. 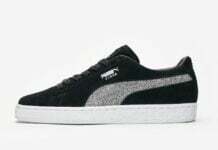 Keeping things clean and simple, this Puma Suede comes dressed in Black and White. 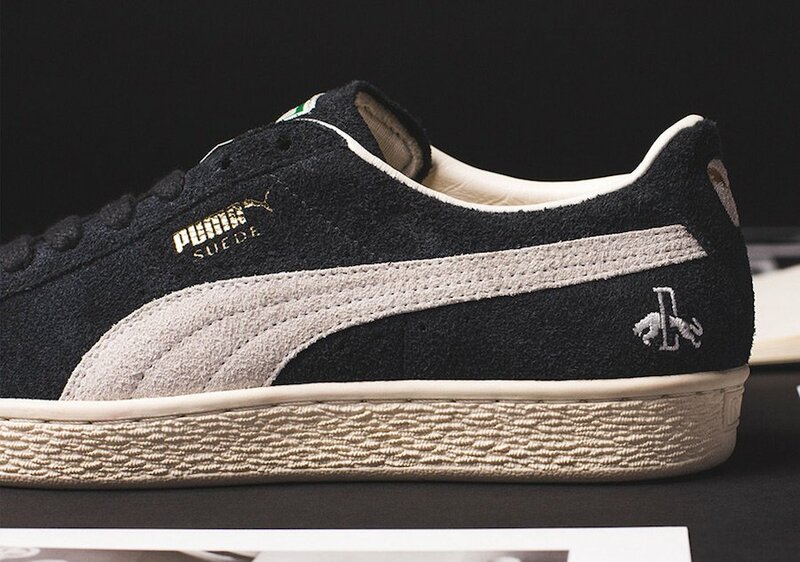 Constructed with suede on both the base and logo stripe, White is applied to the midsole while Gold lands on the Puma Suede branding. 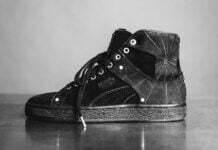 Keeping the premium theme going we have leather on the liner and the 50s vintage Puma logo on the tongue and heel embroidery. 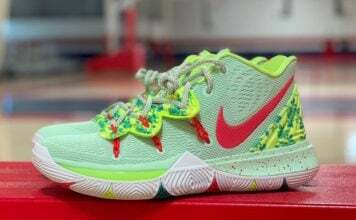 Each pair will come with special packaging. 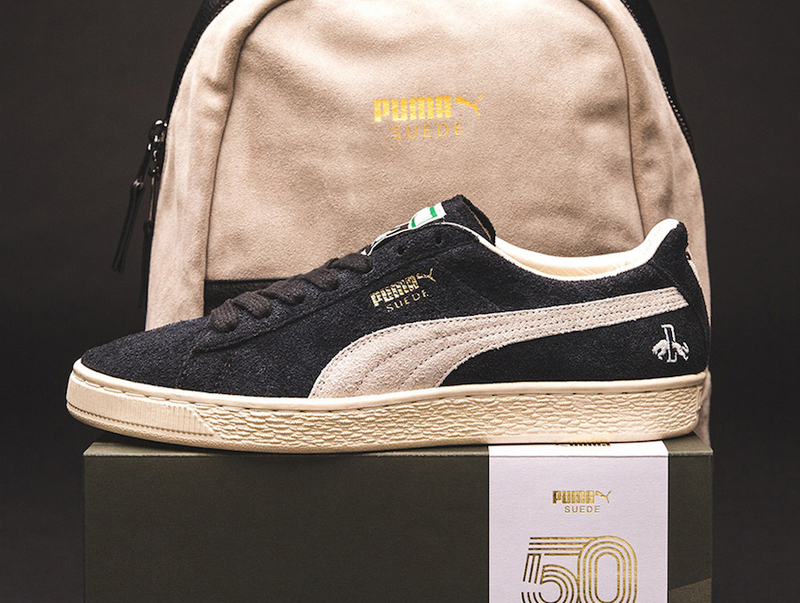 The Puma Suede 50th Anniversary is scheduled to release at select Puma retailers in Japan on November 16th. At the time of writing a stateside launch is unknown, however once we have more information we will make sure to update you. Continue to scroll below to check out more images which will provide you with a closer look.